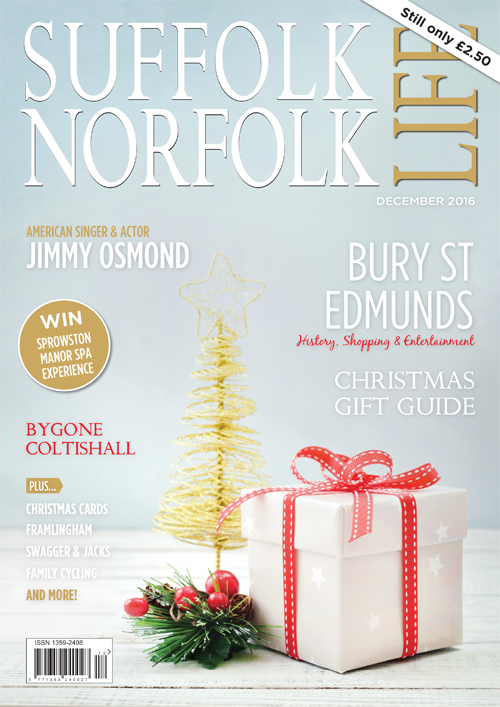 Bury St Edmunds is frequently cited as being among the best town centres in the country – an accolade earned for its extensive selection of unusual and independent shops and eating places, alongside a range of quality High Street stores in the historic centre. A more recent addition, the Arc shopping centre, hosts many of the top national retail brands and blends the old part of town perfectly with the new. The town is also home to one of the largest markets in the eastern region. Named after St Edmund, martyred in 870, Bury St Edmunds still proudly cherishes The Abbey, which is believed to house his remains, making it an important pilgrimage site. 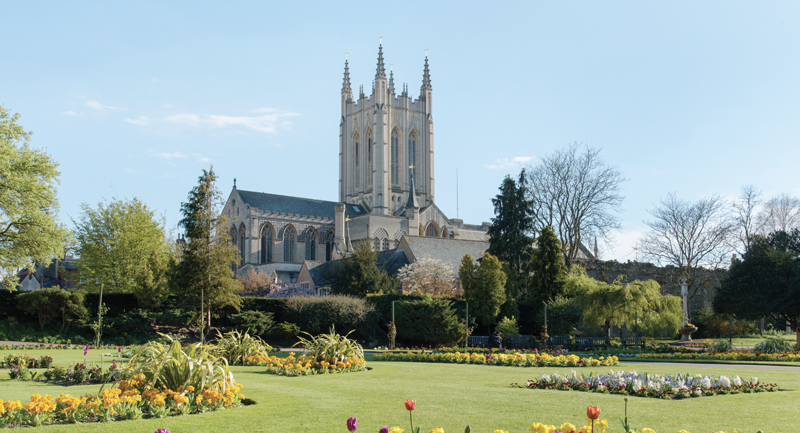 Bury St Edmunds also has Suffolk’s only cathedral – built on the site of the Benedictine Abbey, it has been used for religious purposes for the previous three centuries. The Cathedral overlooks the Abbey Gardens which was first laid out as a Botanic Garden in 1831 and now includes an aviary, bowling green, children’s play area and a sensory garden, which provides a distinctive visual charm. If shopping is your thing, Bury St Edmunds offers an exceptional shopping experience, with a range of fabulous shops to choose from. In the older-established centre, independent shops rub shoulders with high street brands and unique boutiques, creating a diverse mix of shopping choices, ranging from flower shops to toys to kitchenware, men’s and womenswear, and even furniture.